For Amazon sellers with many listings, manually managing price adjustments to get the buy box can be a pain. The SmartPrice application offers an automated approach. The website refers to the tool as a "personal repricing assistant" and targets Amazon Featured Merchants with multiple listings. Amazon Sellers can specify the "Minimum", "Maximum" and "Price Below" values, which the tool will use to automatically adjust pricing, based on the current prices of competitors. Shipping considerations can be made and sellers can also determine the times of day they want repricing to occur. A daily report provides a summary of all the adjustments made throughout the day. 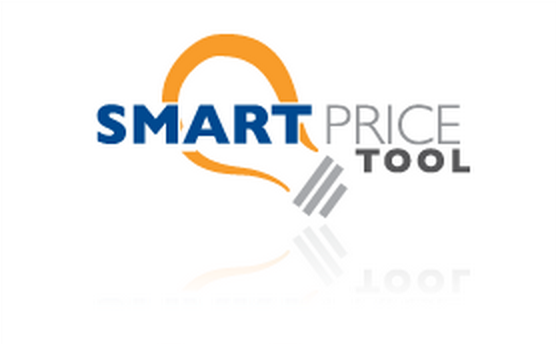 SmartPrice Tool is one of the 4 products offered by eCom engine, and must be a newer addition as there's not much information currently available. Any user feedback or SmartPrice reviews to share? With little information currently available about the app, can anyone provide feedback on their experience with SmartPrice? Has anyone compared SmartPrice to other repricing software like RepriceIt or XSellco?